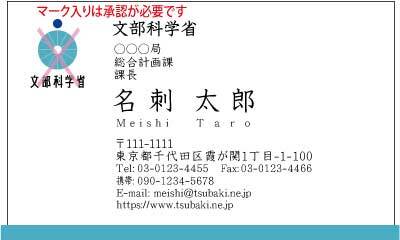 Please order the business card print and the production management. It is a supply quickly, and brief as for management. After the o.k. 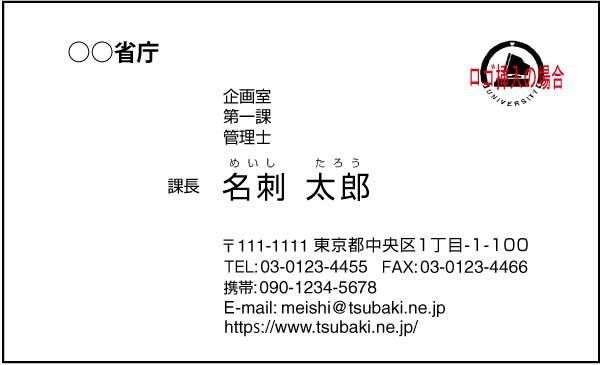 of the business card Proofreading, It sends it directly to each branch. It claims it to the headquarters at the end of the month of every month. 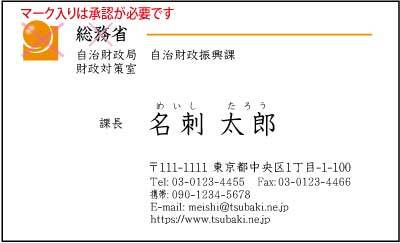 Please demand the inquiry here. When the order for the batch and regular every month are ordered, I will discount it. 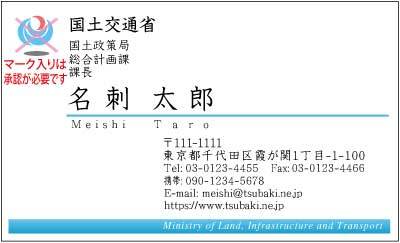 When You have Biz Card design data possession, I will try and print. 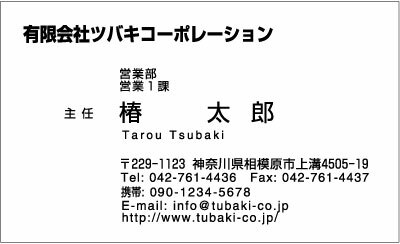 After the order, the proofreading image is E-mailed from the second person free of charge when our company will make the Biz Card Format of the business card. 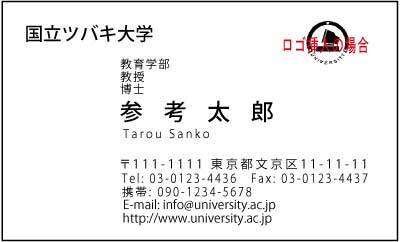 Logo mark example. Please prepare logo data.